Often we find that many consumers wish they knew more about jewellery, diamonds and gemstones before making important purchases. 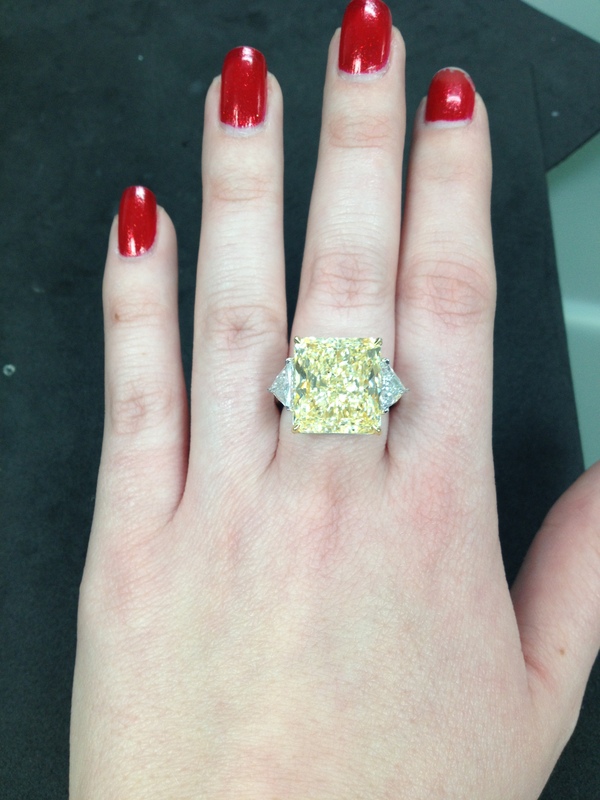 As gemmologists we are trained to know what to look for but what about the average person? We are strong supporters of The Canadian Gemmological Association and it’s courses. It is a private career college dedicated to the field of gemmology but also to educating individuals who simply wish to learn more. Their General Interest courses are aimed at the average person who simply wishes to make informed decisions before making a purchase of fine jewellery. If you have an interest in expanding your knowledge or simply wish to learn how to “buy better” then these courses may be of interest. Below is their open house invitation for 2013. The CGA’s courses provide essential professional training to the gem and jewellery trade. For the new-entrant, the trade veteran or the hobbyist, the more you know, the more you’ll appreciate this fascinating field. 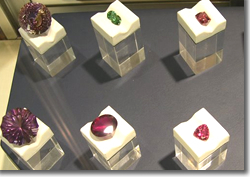 In addition to our professional gemmology programs, the CGA also offers general interest classes and advanced courses. SAVE THE DATE! On April 27th Fernanda’s Boutique is hosting a Cancer Awareness event in co-operation with the Princess Margaret Hospital. Both men and women are welcome to join us in this event. There will be an array of food and drink as well as some special guests including a Tarot reader, Jewellery Designer, Yoga Instructor and more. This event is to raise awareness and help the Princess Margaret Hospital raise funds for an upcoming walk for cancer. This is a great opportunity to network with new people and have some fun. We have seen great success with these events before and invite everyone to join us. As we have done in the past we will be featuring a few local businesses including a wedding dress designer. Join us on April 27th from 5pm-9pm at Fernanda’s Boutique at 109 Old Kingston Road Unit #14 Ajax (Pickering Village). There will be some amazing raffle prizes you don’t want to miss! We look forward to seeing you all there! Available in silver or gold these pendants are great to stack together! Each pendant is about the size of a dime, engrave the initials of loved ones and add their birthstone a special memento. A classic pendant with your choice of two different fonts to engrave with. Great for a necklace or as a charm for a bracelet. Keep everyone you love close with this engrave-able pendant. Customize the birthstones for each person in either genuine or synthetic stones. We are pleased to announce that our website is finally up! Visit us at http://www.crimsonjewellery.ca and take a look at our products for sale. Also, check out our education section for tips on jewellery care and more. Crimson will soon be getting a makeover! We are currently working on an e-commerce website to further serve our customers. Shipping will be available to both the United States and Canada in the beginning, and will integrate into international shipping. We will continue to offer our custom jewellery design services with the added convenience of making payments available online. During this process we will also be working toward updating the look and feel of our WordPress blog and Facebook page in an effort to make it consistent and easy to navigate. With the trade show in March drawing near, we are busy developing a new collection of beautiful jewellery pieces with some classic favourites. Individuals attending the trade show, will be among the first to catch a sneak peek of some of our new pieces, before the collection is officially launched! We are also in the midst of developing our Bridal Line with unique and eye-catching pieces to compliment both the Bride and her Bridesmaids! We would love to hear from you! Feedback is important to our business, we welcome any suggestions you may have. Tell us what you like about jewellery and what you want to see more of! You could be the inspiration for one of our next pieces! Every year the Local Biz Expo features local businesses, from home renovations and home inspections to agriculture and cleaning services. It is a great opportunity to get in touch with local businesses and discover what’s available in your area. Some of these businesses are already established while some are new businesses that are up and coming. 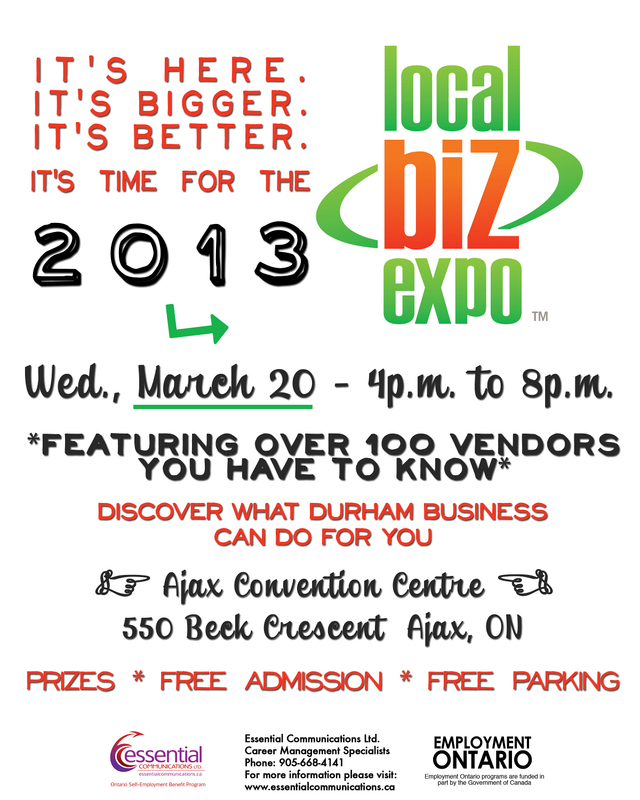 We are pleased to announce that Crimson will be one of the exhibitors taking part in this show. We would love to meet you and hope you will attend. Our goldsmith will also be on hand to answer any questions you may have about repairs and how to care for your jewellery. We will also have a few items on display for viewing and purchase for anyone interested and are more than happy to speak to you about designing a custom piece. Yesterday the Canadian Gemmological Association had it’s monthly meeting for members. Instead of the usual lectures and information updates, members were encourage to bring in any interesting jewellery pieces or gemstones in their possession for identification purposes and general interest. 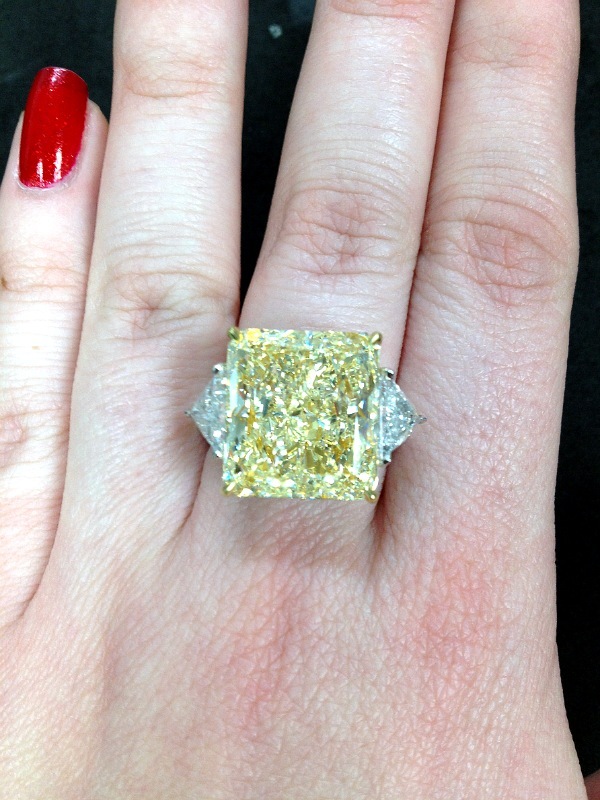 Members were delighted to be able to see and hold some very unique and beautiful pieces, among them courtesy of a member were some rare fancy coloured Diamonds. 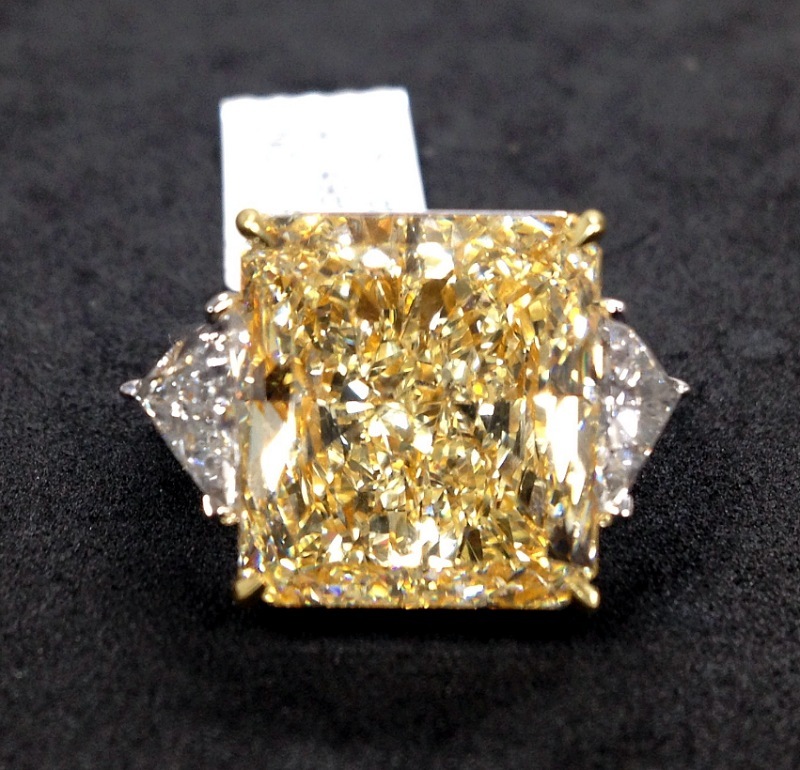 The most notable one being a 15carat Natural Yellow Diamond ring with a single trilliant cut white diamond on either side of it (BELOW). The Diamond is radiant cut and GIA certified, it was truly the belle of the ball as all the members (especially the lady members) gathered around for a closer look. Such a rare opportunity does not always present itself but when it does it creates a very memorable experience. The National Jeweller published an article featuring the top jewellery trends of 2012. From animal motifs to baroque pieces, 2012 featured a unique array of designs and craftsmanship. Check out the article by clicking the below link and let us know your thoughts. A look back: The top 10 trends of 2012. During this time of year we are sometimes reminded of those stories of people that truly touch our hearts. Recently this photo was found amongst our archives and it reminded us of why we do what we do and that some things truly last forever. The story of this pendant began in a couple of years back when a young woman became very ill with a rare disease. The young woman had been suffering from unusual symptoms about a month before her birthday and just days before her birthday she collapsed into seizure-like body tremors. The disease was a complete shock and so rare that many of the doctors could not detect what it was. A very distraught younger sister watched her sister in the hospital, knowing she would spend her birthday there and decided she wanted her sister to have something special to help her through the ordeal. This pendant was designed and handmade by her request, a symbol of strength, love and hope. She presented this very special gift to her sister at the hospital with all who loved her gathered around. Her older sister was delighted to receive such a special gift and immediately recognized that the pendant resembled a flame. Within a couple of weeks after, another doctor was called in who had heard of these symptoms and was quickly able to diagnose the disease and prescribe treatment. The young woman has since made a full recovery, changed jobs and was recently promoted. Sometimes all we need is a little reminder from those around us that we are loved, and that we are strong. The holidays are a time of celebration with loved ones. This season, present that special someone with one of our unique hand-made jewellery pieces in gold or silver. Our one-of-a-kind pieces are limited so come and see us today! Click on the picture to view our holiday postcard.